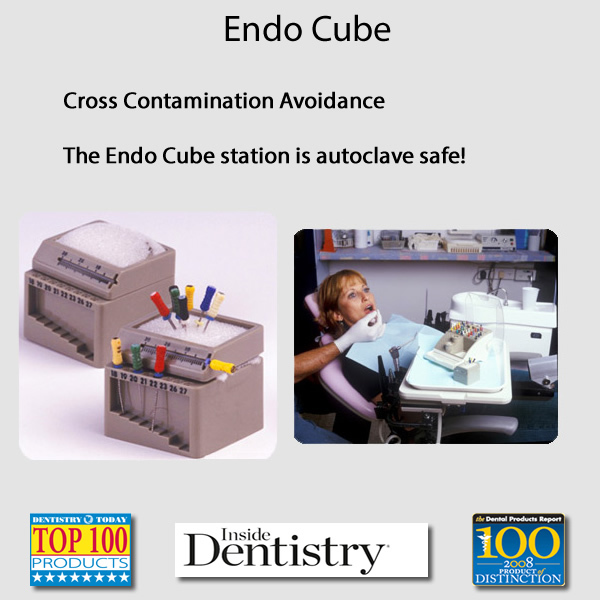 The Endo Cube station is autoclave safe! Improved sterility - the cube is suitable for autoclave sterilization! Endo Technic workstations - designed to optimize your endo performance!